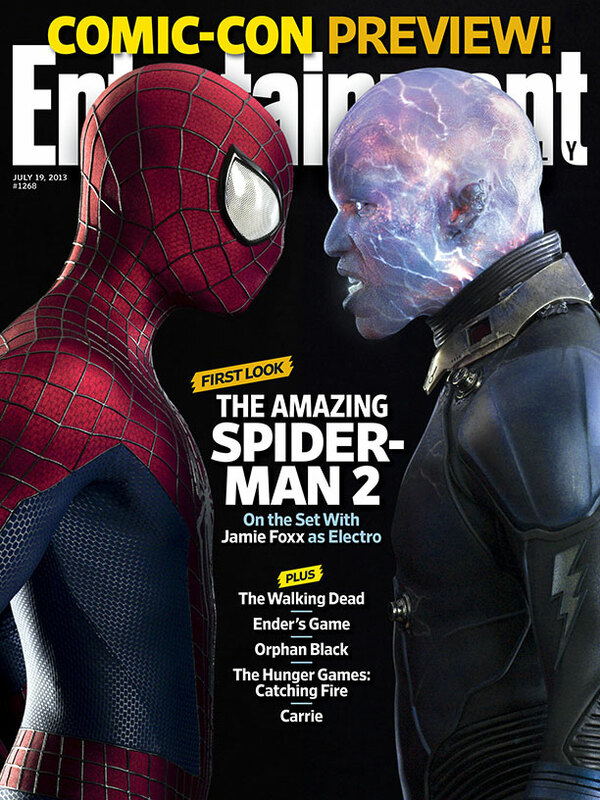 Entertainment Weekly released yesterday an amazing cover featuring Spider-man (Andrew Garfield) and Electro (Jamie Foxx). I was still not in the mood to blog but this babies are just too good not to be shared.. Here is the cover of Entertainment Weekly plus some official marketing materials including a first look on Jamie Foxx's Electro. I really wish nothing will go wrong. 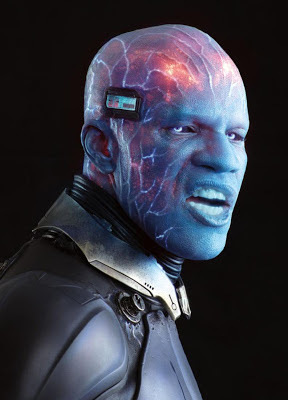 Even Electro looks surprisingly kickass. 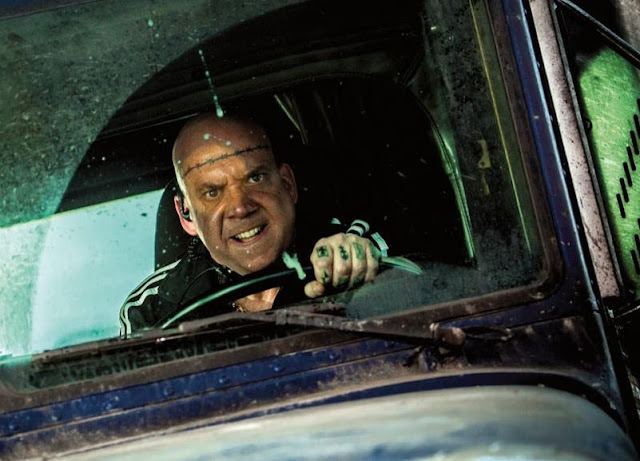 Now we just need to wait and see what will the Rhino (Paul Giamatti) look like. 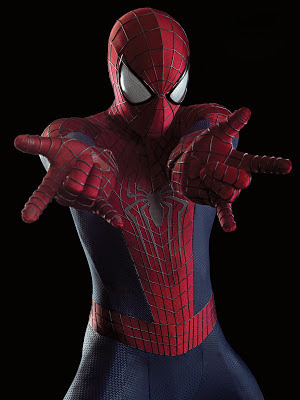 The Amazing Spider-man 2 is set to premiere next year, to be distributed by Sony Pictures.